Hong Kong's best NYE party? Better act fast! H.K.’s best NYE party? Better act fast! 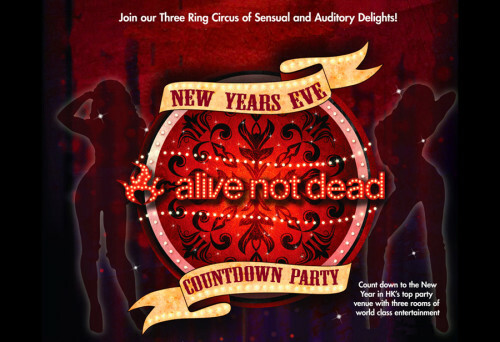 With sound systems in three separate areas, a large outdoor rooftop, and eleven DJs spread throughout the night, the Alive Not Dead New Year’s Eve bash is hard to top. The entertainment for the party features a major lineup! Headliner DJ Becareful (aka Sam Lee,) is known for his uptempo sets, as well as his starring roles in Hong Kong movies. Sam’s also co-founder of the popular Sub Crew brand. This guy is as passionate about his music as he is about his other pursuits. Expect a high quality, party-rocking set. Three times D.M.C. 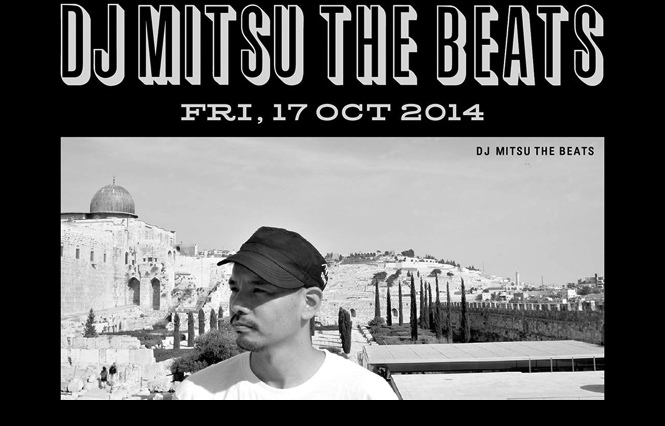 champion, DJ Ta-Shi from Japan will be performing a special video DJ set. Watch him scratch up movies as well as beats! Ta-Shi is an experienced DJ who plays a variety of music from classic 90’s Hip Hop to newer club-friendly beats. Mastamic, the city’s reigning M.C., will also be performing at the New Year’s Eve party. 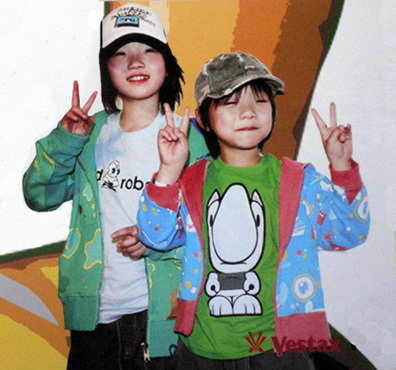 We’ve featured Mastamic frequently on posts about Hong Kong’s Hip Hop scene. His quick-flow rhyming and skill at freestyling in Cantonese is legendary. Look for him to do a special N.Y.E. countdown. The Hong Kong based DJ selection is also strong with Enso and Yao who originally hail from San Francisco, and Nat King Soul, from New York. Each of these guys plays a diverse range of top quality underground dance music. The new DJ duo, 2Noize, featuring Kit from LMF and Spyzi Trix from 24HERBS, will also perform at the party. DJ / Active boss, Seraphim Yami will play a set, along with DJ Dizzy Kate, DJ Fudge and Simtub rounding out the lineup. The Chocolate Dance Troupe will be performing on stage throughout the night. If you’re looking for a party that has a broad range of music, from underground dance beats to EDM and Hip Hop, this celebration is a good bet. Guests can bounce from room to room checking out the different DJs and performances. The location in Central, slightly away from Lan Kwai Fong is ideal, as the rest of the nightlife area will be inconveniently blocked off and managed by the police. 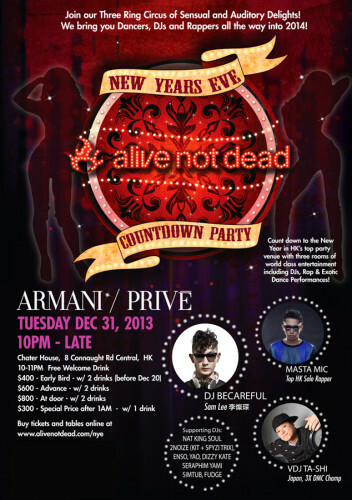 All of these factors add up to make this our pick as the best NYE party in Hong Kong. Early bird tickets are now $400 HKD and include two sponsored drinks. They will be $600 HKD, as of later tonight, so it’s time to act fast to save. 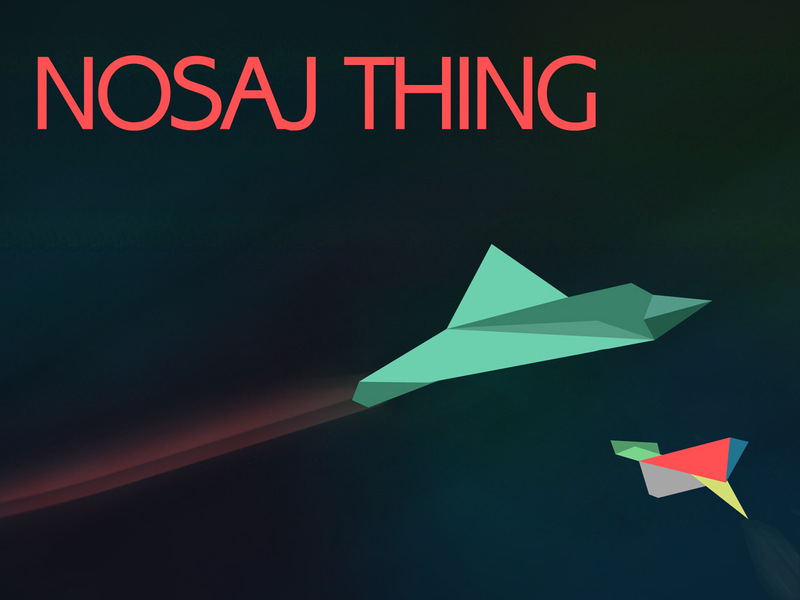 TODAY IS THE LAST DAY TO GET THE EARLY-BIRD PRICE, so we recommend moving quickly on this one! You can buy your tickets direct from AliveNotDead. $400 early bird (includes 2 free sponsored drinks) – available only til the evening of December 21st. Wyclef rocks DFS 50th anniversary! Next articleBKRM x GumGumGum pop-up rocks Causeway Bay!